MaryAnn Hazzard — The Houser Law Firm, P.A. 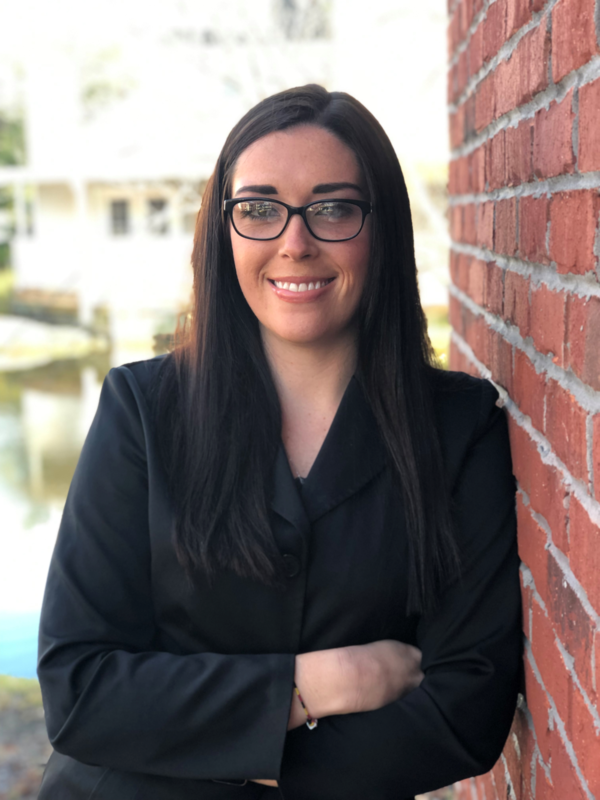 MaryAnn Hazzard joined the Houser Law Firm in February 2018. Ms. Hazzard lived in Severn, Maryland until she and her husband relocated to Jacksonville in January 2017. Ms. Hazzard's husband is a member of the United States Navy and is currently stationed at Mayport. Ms. Hazzard has extensive military knowledge, which is a valuable asset when guiding a military member or military spouse through the divorce process. Prior to joining the firm, Ms. Hazzard worked in the medical field. Thus, Ms. Hazzard is skilled in assisting individuals through difficult situations with compassion. In her spare time, Ms. Hazzard enjoys spending time with her family (both two and four legged), traveling, reading, crafting and relaxing at the beach. During football season, she cheers for the Pittsburgh Steelers!